various needs, he involves in an activity called economic activity. 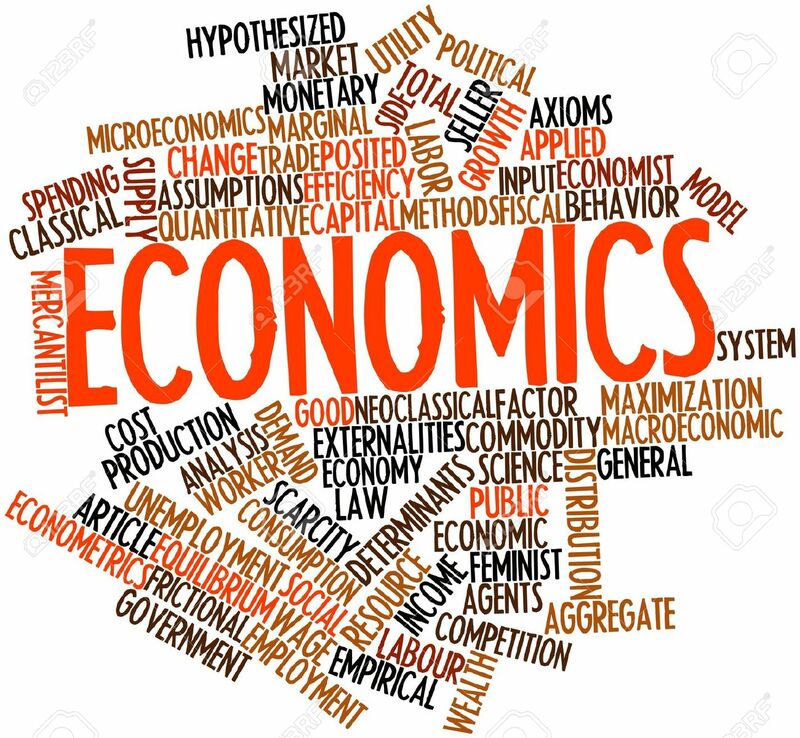 the origination of a field of study called economics. to his best advantage or how to economize. alternative uses so as to derive the maximum benefit out of them. also with industries, national income and economic growth. focused that the field of economics deals with household management. wealth 2) Welfare 3) Scarcity and 4) Growth. production and distribution of wealth”. he called economics as a ‘dismal science’. the material requisites of wellbeing”. famines, wars, etc., is another point of criticism. positive science only without touching normative aspects of economics. dynamic nature of adjustment, etc. Satisfaction sums up the subject – matter of Economics. subjected to several causal factors that influence human behaviour. possibility, since it deals with human behaviour, which is unpredictable. therefore is a science as well as an art. 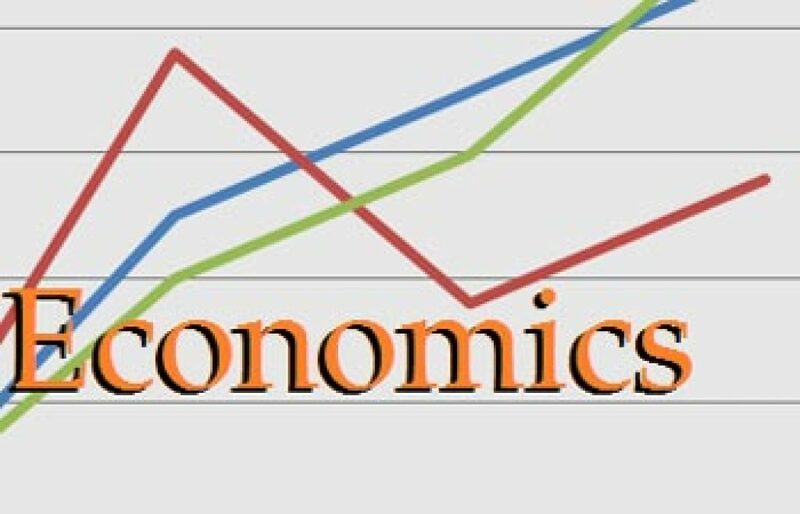 Economics –Positive Science or Normative-Science. live and what part is related to others and what causes what. different economic activities (what they are). economics. They are: 1) Deductive method and 2) Inductive method. This method is known as historical or empirical or posterior method. with out Economics has no fruit. give their advice in economic affairs, and they should not shirk this task. necessary. There is an important role for assumptions. achievement of unlimited ends (Robbins)”. applicable, only if certain conditions are satisfied. with regard to economic laws. and generalizations drawn are universally valid. the laws of tides rather than the simple laws of gravitation. Previous Groundnut Was Originated From Which Country?